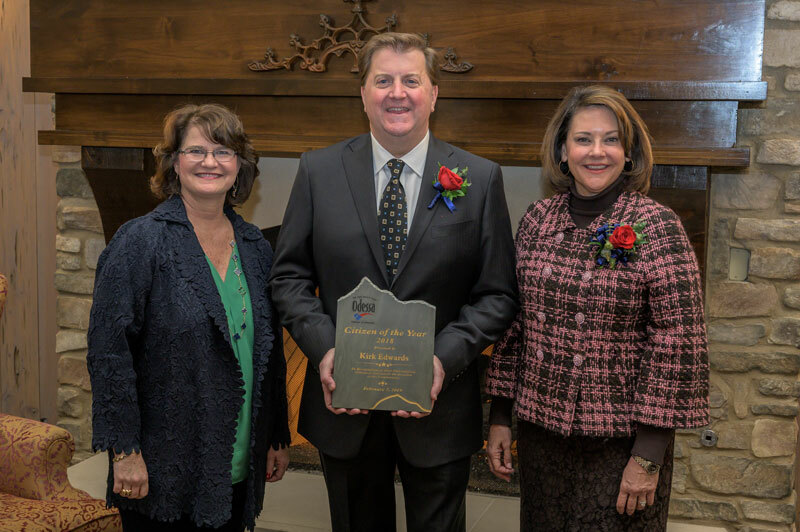 The Citizen of the Year for 2018 will be selected based upon the quality and effectiveness of volunteer work performed for the good of the community in 2018. Volunteer efforts to be considered as examples of community service include the Odessa Chamber of Commerce, church, civic clubs, local government, education, and charitable/service organizations. 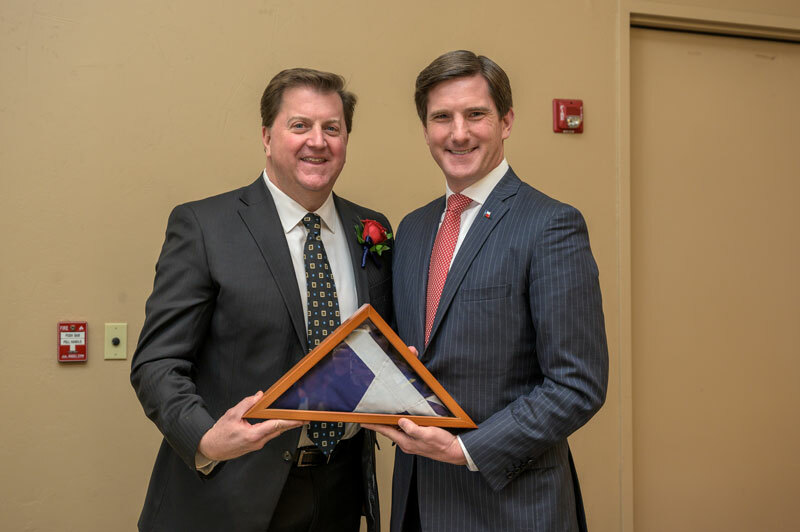 Kirk Edwards is President and CEO of Latigo Petroleum, LLC. The company manages, operates and exploits diverse oil and gas assets and surface lands with properties located throughout the United States and the Gulf Coast of Mexico. Kirk is also lead manager for Las Colinas Energy Partners; Las Colinas Minerals, LP; MacLondon Energy, LP; Alexis Energy, LP; Noelle Land & Minerals LLC and the various mineral estates of the Mayo Foundation for Medical Education and Research in Rochester, Minnesota. Kirk received his Bachelor of Science Degree in Chemical Engineering from The University of Texas at Austin in 1981. He is a registered Professional Engineer in the State of Texas and worked tirelessly on a volunteer basis as a member of the UTPB Development Board to help bring Division II Football to the Permian Basin. Kirk has received various distinguished awards throughout his lifetime. 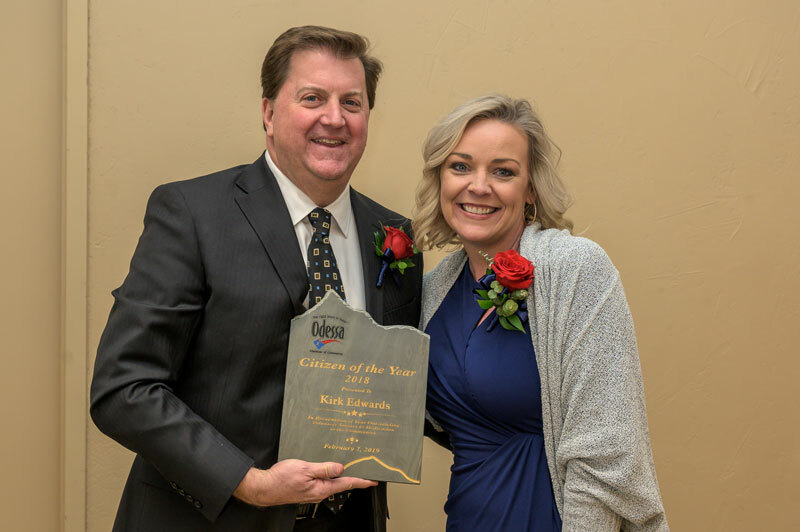 In 2008, he received the Excellence in Community Service award in Business by the Heritage of Odessa Foundation, and was inducted into the Odessa Business Hall of Fame by the Odessa Chamber of Commerce in 2011. 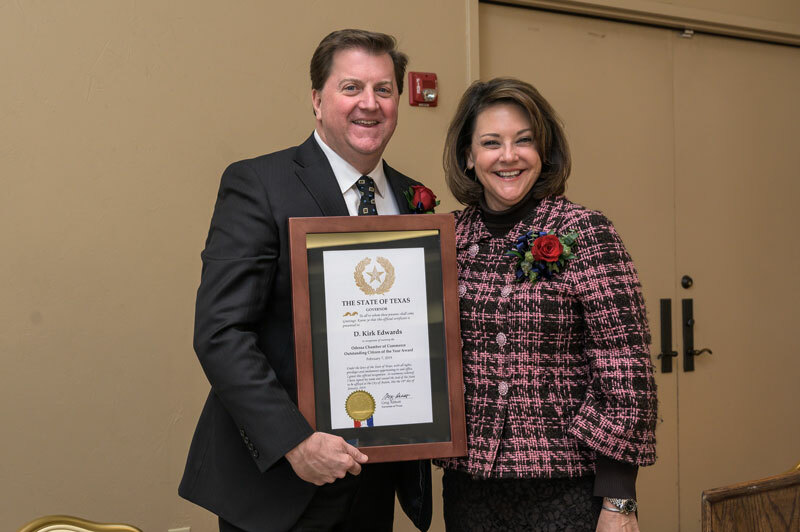 In 2015 Kirk was awarded Entrepreneur of the Year by the Odessa Chamber of Commerce and received the Texas Leadership Award as Outstanding Local Texas Leader from the John Ben Shepperd Public Leadership Institute. He was also named to Lt. Governor Dan Patrick’s energy committee in 2015 and to the University Lands Board In 2018 by the regents of the University of Texas System. Kirk has also been involved in a number of professional membership organizations. 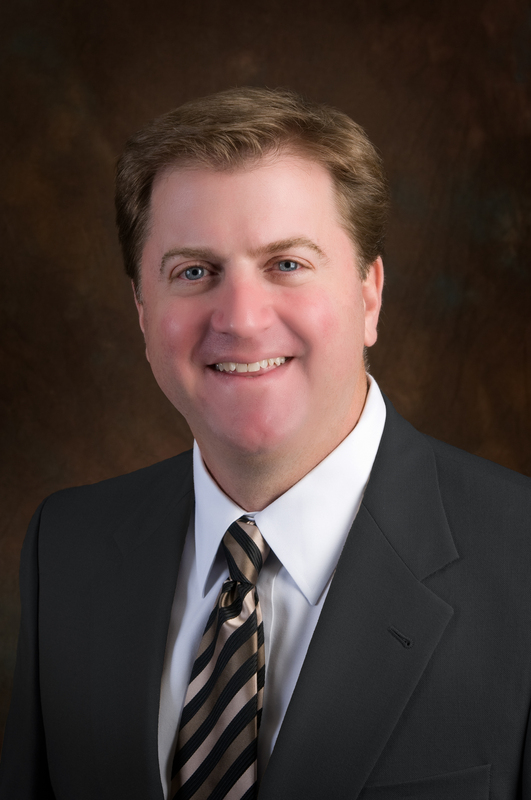 He has also served as the Past Chairman of the Permian Basin Petroleum Association, Past Chairman of the Odessa Chamber of Commerce and Past Director of the Society of Petroleum Engineers, and Past President of the Permian Basin International Oil Show. In 2015, Kirk spearheaded the Chris Kyle Memorial Plaza project to build a state-of-the-art statue in honor of American Sniper Chris Kyle who was born in Odessa. This 2,800-square-foot memorial has attracted statewide and national attention and brought veterans and visitors from all over the world to pay tribute. Kirk has two daughters, McKenzie and London. McKenzie attends law school in Chicago at Northwestern University and will enter the Texas Supreme Court clerkship in June of 2019. London is attending Colorado Christian University to receive a master’s in psychology and will graduate in December of 2019. 2017 - Gregory D. Williams, Ed. D.
2011 - Frosty Gilliam, Jr.
1991 - Raymond C. Stoker, Jr.